From Morningside Heights to Mexico City, Czechoslovakia to China, Paris to Tokyo, the yearlong crises of 1968 linked world communities in a unique and epochal series of dramatic confrontations. The repercussions are still being felt. A two-day interdisciplinary conference will discuss critical new conversations on the legacy and continued relevance of the global upheavals of 1968. 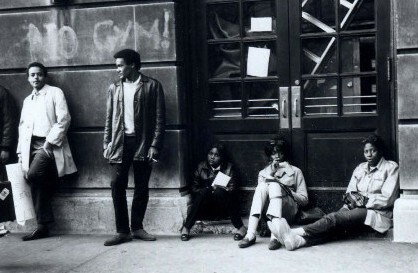 The conference will feature scholars, activists, and current students, focusing on a series of major questions related to the events of 1968, including the Media, Black Freedom Struggles, Historical Memory and Archives, and New Media and Social Movements. Co-sponsored by the Lehman Center for American History, and the Columbia University History Department. All events are free and open to the public. 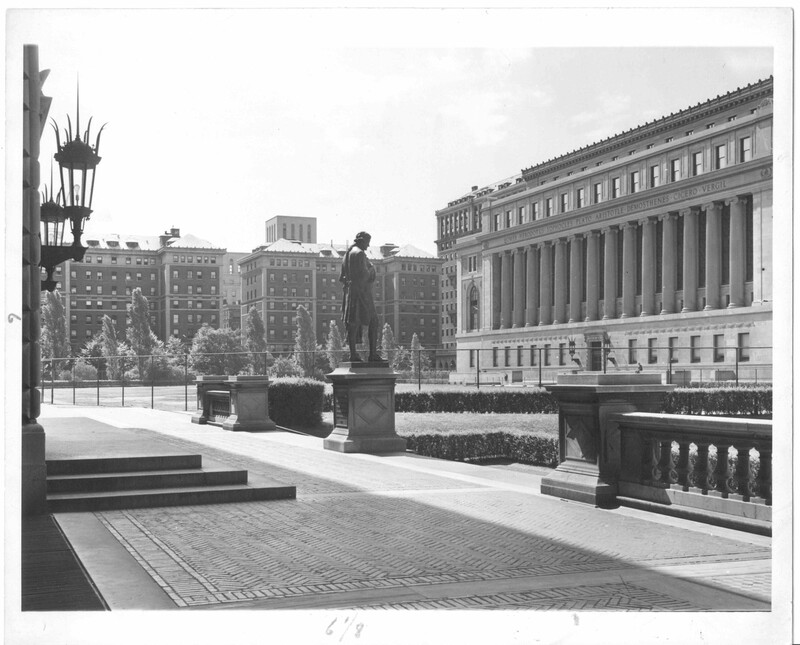 Registration is required; please search for event title or “RBML” on the Columbia University Events page. 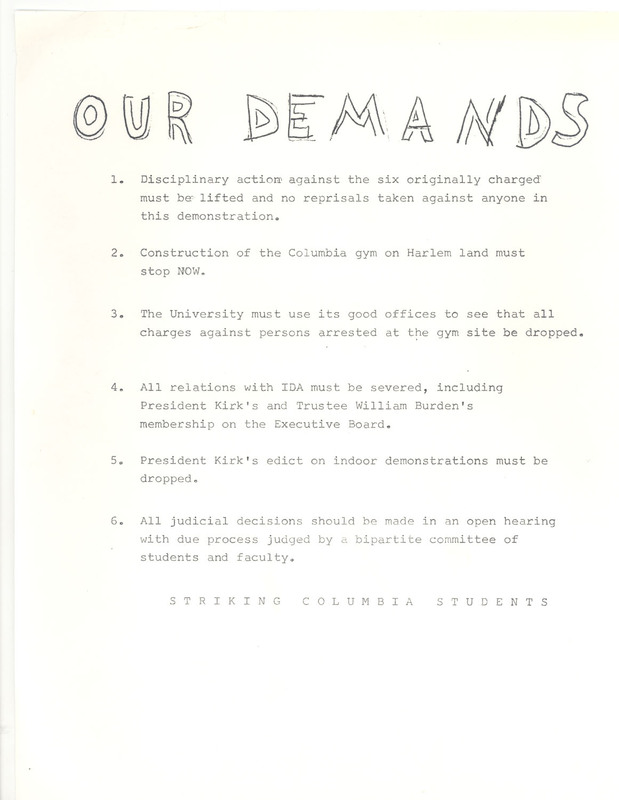 This entry was posted in American History Collections and tagged 1968, event, Morningside Heights, protest on February 1, 2018 by Kimberly Springer.